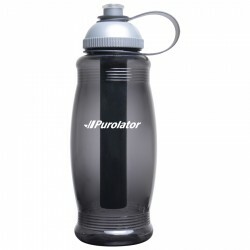 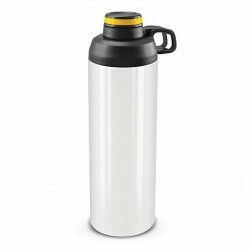 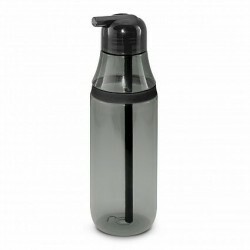 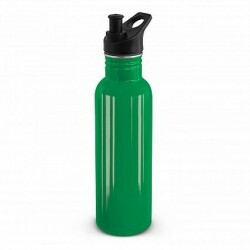 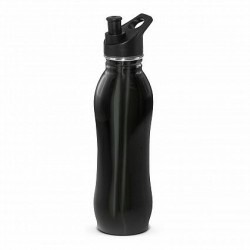 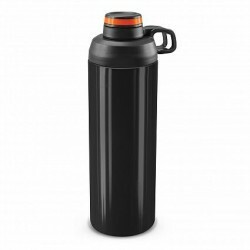 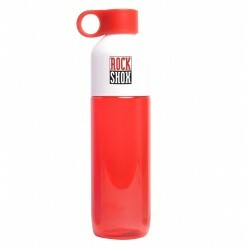 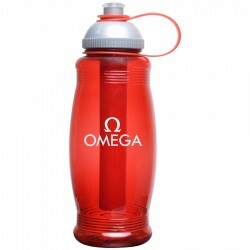 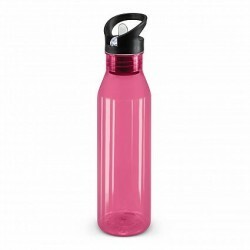 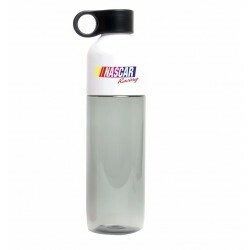 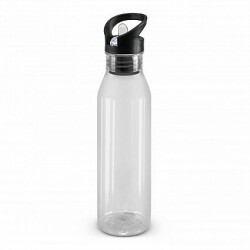 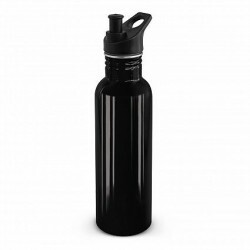 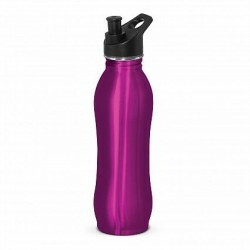 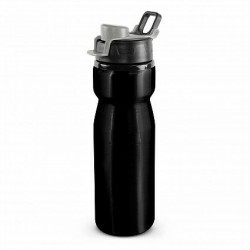 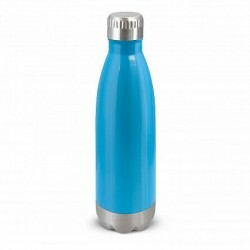 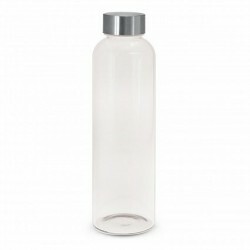 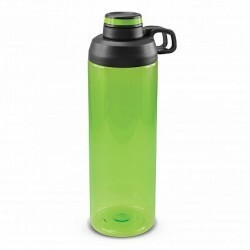 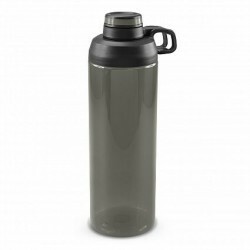 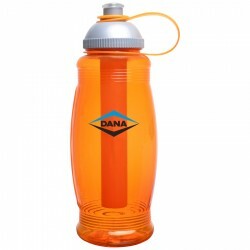 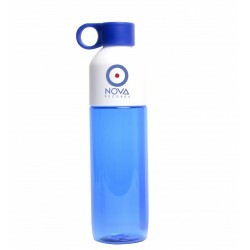 Recyclable 750ml drink bottle manufactured from impact and shatter resistant Tritan which is also dishwasher safe, odour resistant and BPA free. It has a secure flip valve lid and a decorative silicone band. 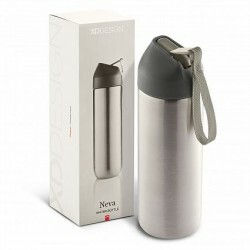 An optional gift box is available. 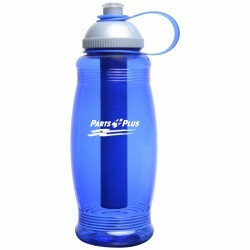 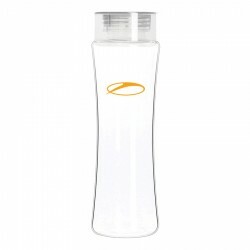 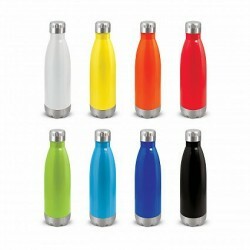 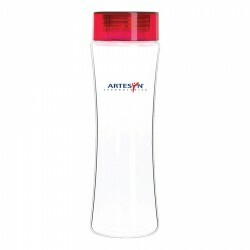 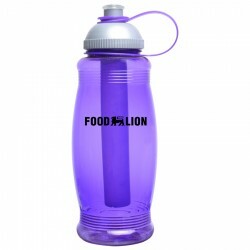 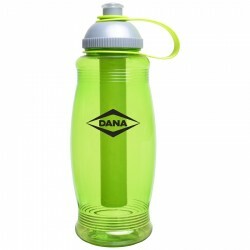 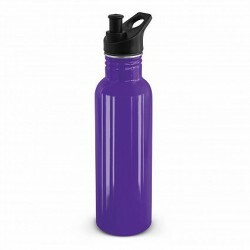 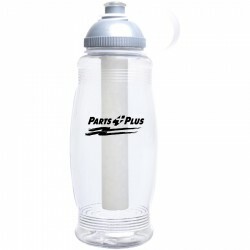 This 473ml double wall acrylic water bottle with straw is incredibly durable and strong. 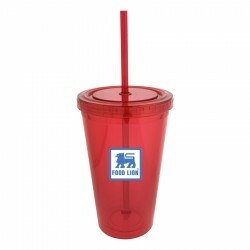 It features a long and durable straw with stopper which is great for easy sipping, screw-top access and double insulated acrylic walls. 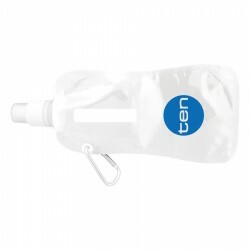 Individually packaged in a white box. 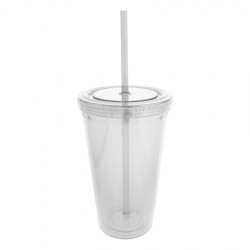 Straws are packaged separately. 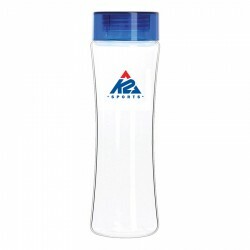 A 770ml translucent water bottle. 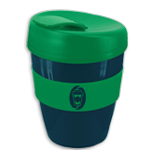 Features a screw top lid with a hard plastic holder to carry or fix onto a bag. 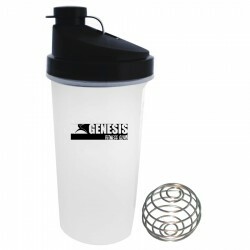 3-in-1 shaker cup featuring 3 compartments '“ the bottom for powder, the middle for supplements and a large upper area for shaking/mixing'“ this 400ml, 3-in-1 shaker cup includes a carabiner key chain and blender screen to help mix powders faster. 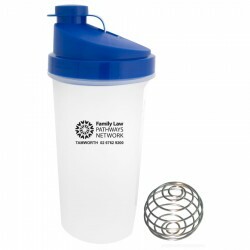 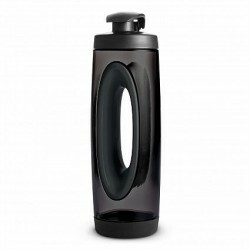 Shake and mix up your favourite energy drink, power protein shake or diet drink in this 700ml plastic shaker. 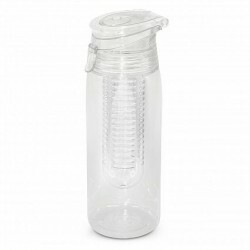 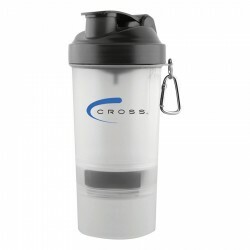 Features a screw on flip top lid with an easy pour spout and a strainer to help break up the powder in protein shakes. Now includes mixing ball inside every shaker! 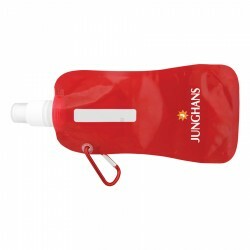 A collapsible water bottle pouch which holds 500ml. 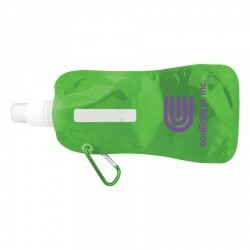 The pouch includes a carabiner. The water bottle is BPA free. 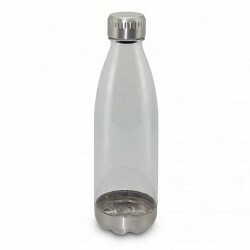 A 500ml water bottle made with Tritan„¢plastic and a screw top lid. 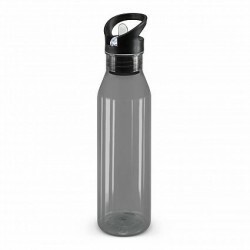 This bottle is BPA free. 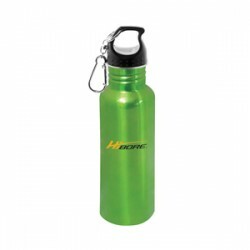 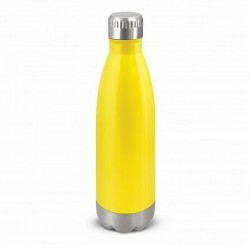 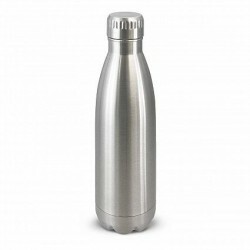 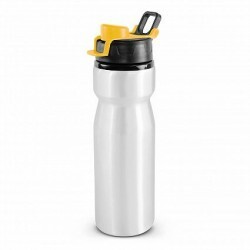 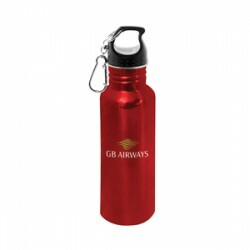 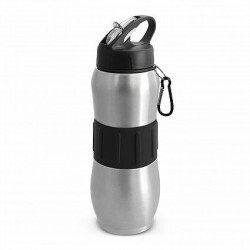 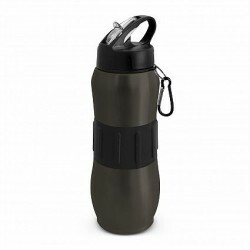 A 680ml polished stainless steel water bottle with a screw on lid featuring an attached carabiner and bumps for easy gripping. Easily fits into most car cup holders. 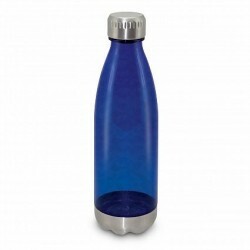 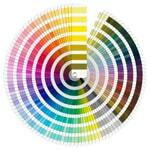 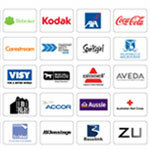 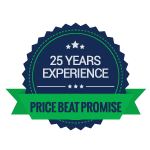 This item can be laser engraved for an additional charge of $0.50 (G) per unit. 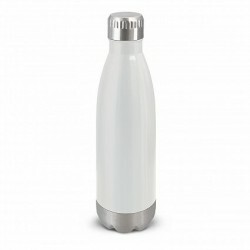 Individually packaged in a white box.